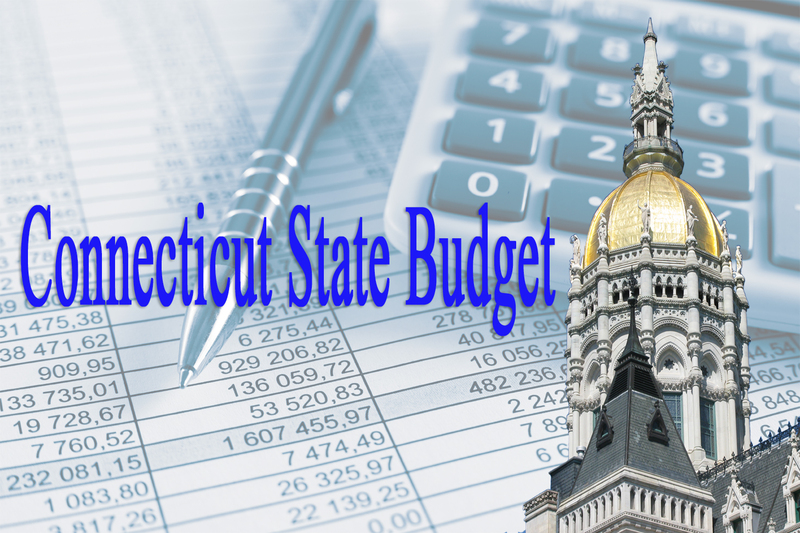 Governor Malloy is convening leaders of all four caucuses to move the discussion closer to agreement on a budget for the biennium. As I have shared, I have significant concerns about the GOP budget that was passed. And I will continue to point these out in the days ahead as I believe we need a budget that is honest, invests in workforce development, funds our education system both on a local level and higher education, and provides long-term predictability. That’s what I am fighting for up here. Let’s get this done the right way.